Following the success of the Buckwyld ‘n’ Breathless Disruption concert of 2016 , 2face Idibia has revealed that the 2nd edition of Buckwyld ‘n’ Breathless titled ‘The Lagos Dream’ will hold at the Convention Centre, Eko Hotels on the 22nd of October, 2017. 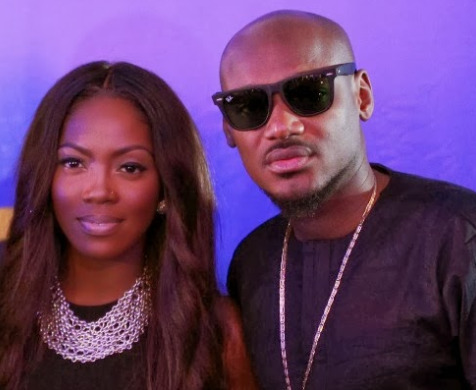 2face Idibia, main headliner unveiled Tiwa Savage as his co-headliner saying, 'the concert will be packed with world class live performances featuring many A-list artistes. I assure you, it will be different from what fans are used to”.